I was visiting from Spokane, WA and came in last Friday after noticing the pleasant interior as I walked by. I always order the most local beer, Some places don't have anything within a hundred miles or more, but I got one that's made six blocks away. The two staff members I interacted with were quick, friendly, and not averse to small talk with customers. I mentioned I was in town so do some hiking and one staff person, Jane, gave me a tip on where to go, which turned out great. After my day-long hike, I returned to The Cannery for replenishment. Love this Bar! Every time I walk in the bartender says hello & knows what I drink even when it's a different bartender. It is like the Cheers of Bozeman! 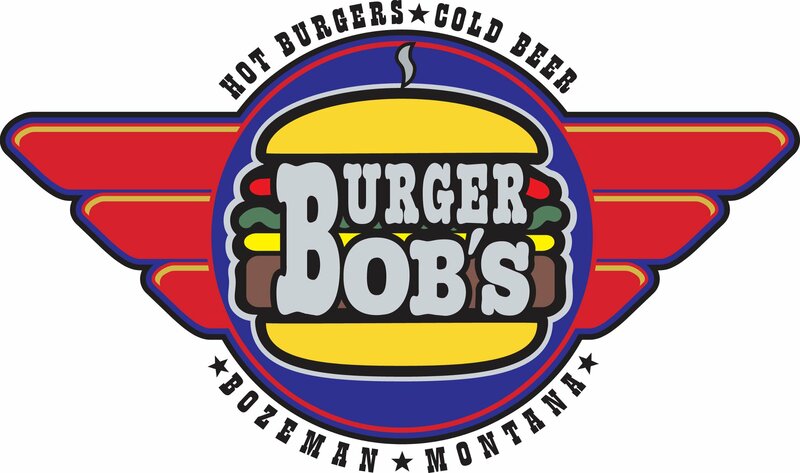 We went to Burger Bob's last night with our kids for dinner & enjoyed ourselves so much that after we took the kids home we went back to The Cannery! What a comfortable, fun place. Great service, the bartenders seem to know all the customers so it must be good for people to keep going back.